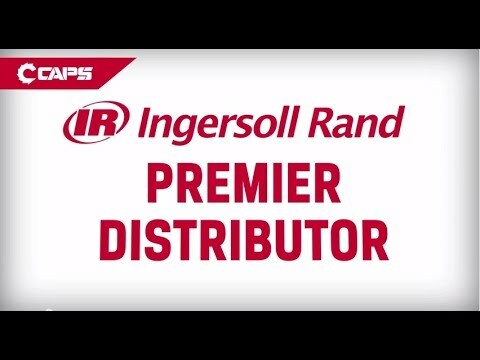 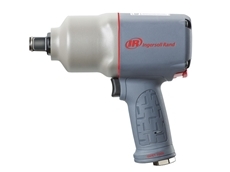 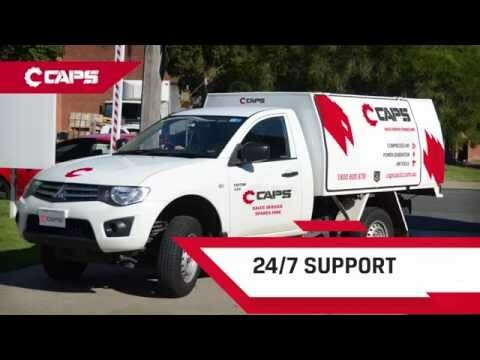 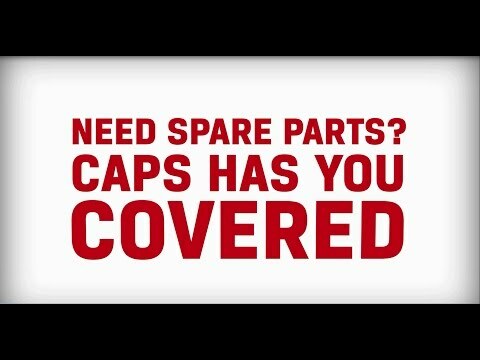 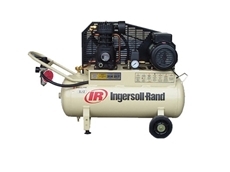 Ingersoll Rand and CAPS air and cordless tools are ideal for many applications, including automotive vehicle servicing and assembly solutions. 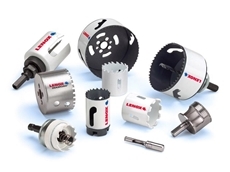 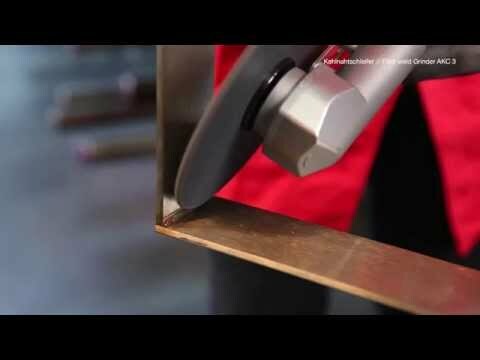 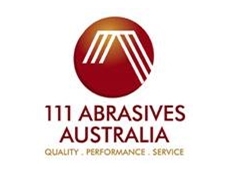 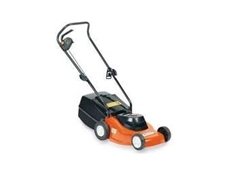 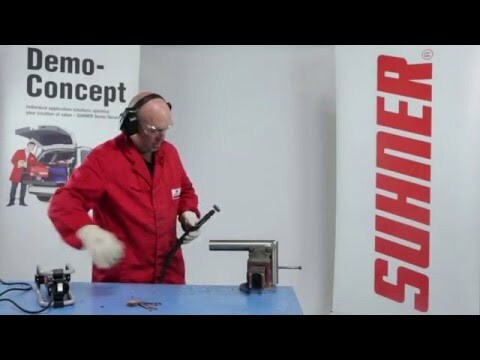 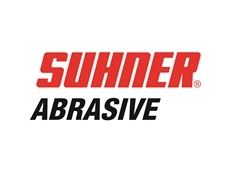 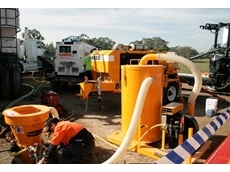 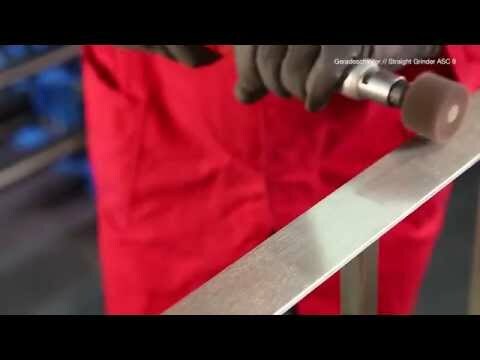 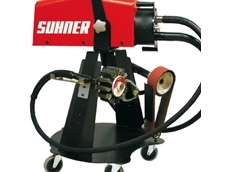 ​Suhner Australia has a new range of portable grinders. 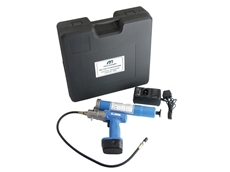 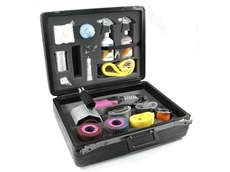 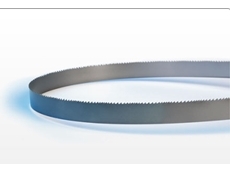 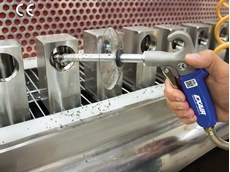 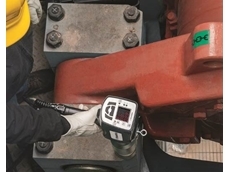 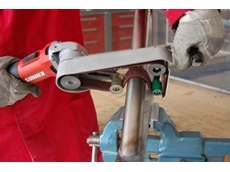 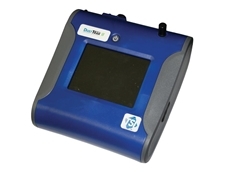 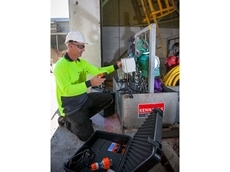 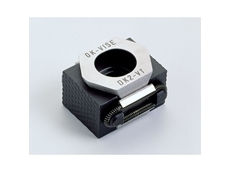 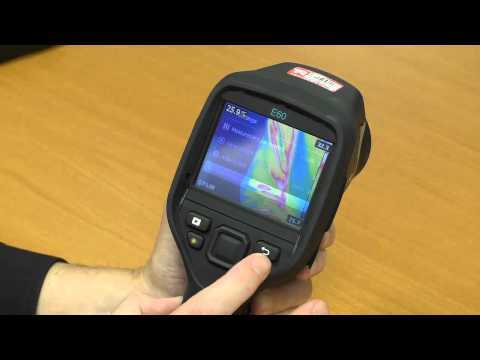 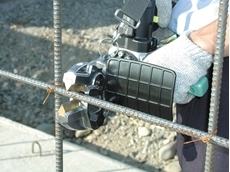 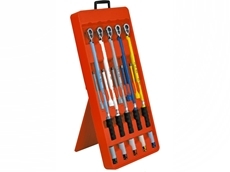 SOS Tools provide a wide range of torque wrenches and accessories from T&E tools. 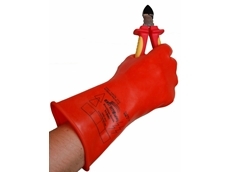 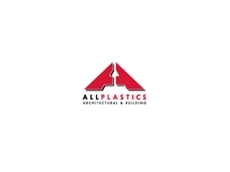 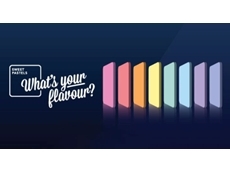 Extreme Safety have created a range of insulated rubber products that provide ideal protection from electrical currents. 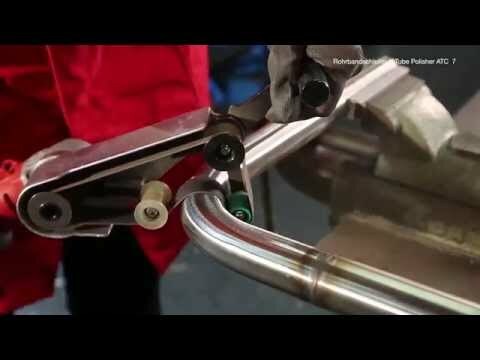 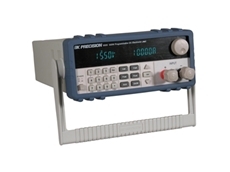 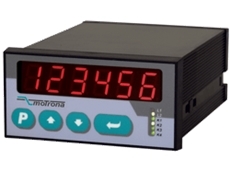 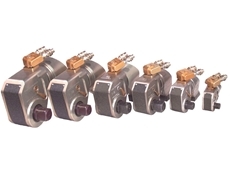 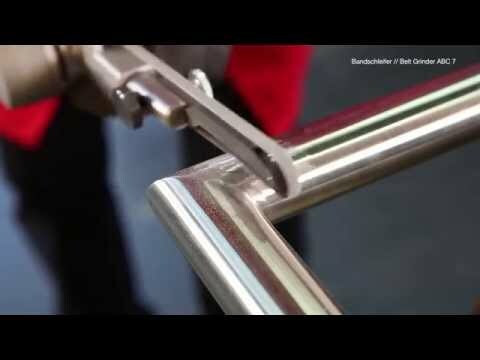 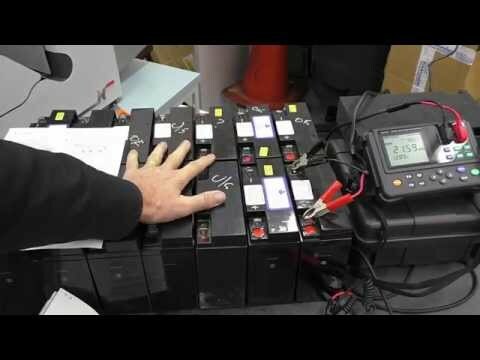 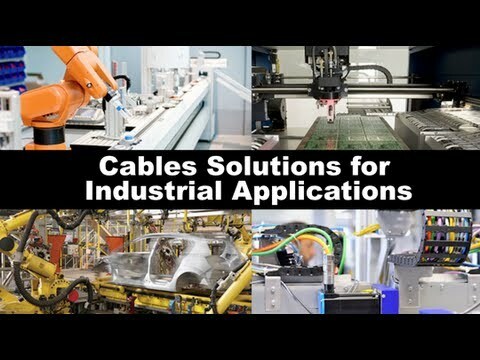 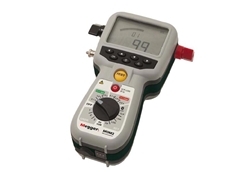 ​Motrona offer motion control and flying operation control. 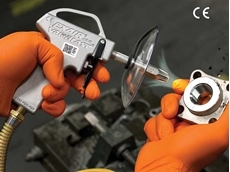 15/02/18 - EXAIR introduces the new VariBlast safety air guns featuring an engineered variable flow trigger to produce light, medium or heavy force upon a target. 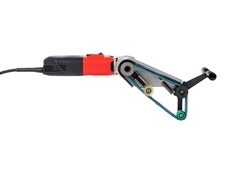 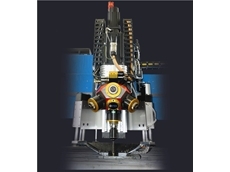 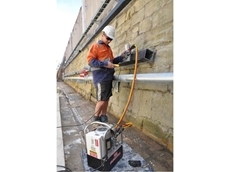 10/08/16 - The ARM BC-16 hydraulic cutter is ideally used for cutting chains, container seals & high tensile rebar with ease in any working environment. 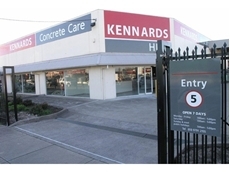 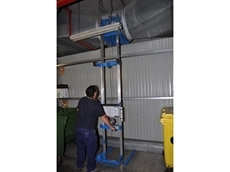 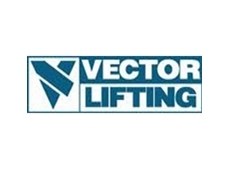 01/08/16 - A lightweight, 3.6m GL12 material hoist was hired for Kennards Lift & Shift to help replace an exhaust fan in the garbage compaction unit in Sydney. 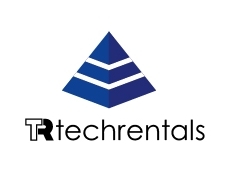 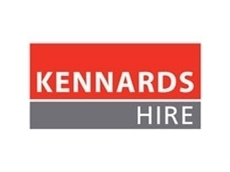 01/08/16 - A new hydraulic cassette type torque wrench hired from Kennards Lift & Shift saved hours of work for a construction company while carrying out repairs.